How Accident Forgiveness Works | Drayden Insurance | Drayden Insurance Ltd. Whether you have concerns after having your first accident or are interested in finding a new insurance policy, understanding the ins and outs of accident forgiveness can save you stress and help you find the right insurance policy. This additional coverage or clause can provide safe drivers with increased flexibility and stability when it comes to their monthly premiums. It also allows insurance companies in Edmonton to reward safe drivers by forgiving their first mishap. Secure Rates – Shortly after health and safety are taken care of, many people become worried about how a vehicle accident will impact their insurance rates and coverage. 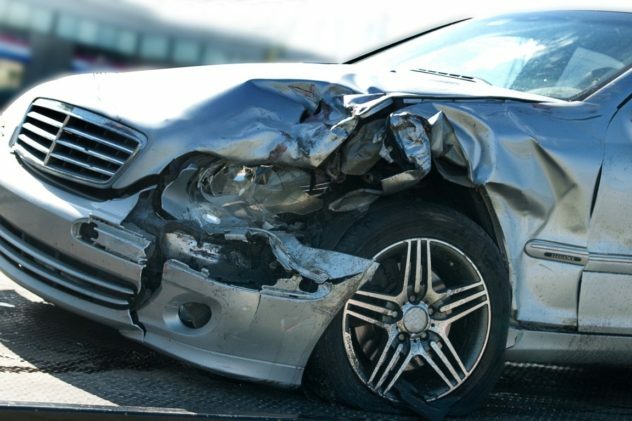 Accident forgiveness gives you peace of mind knowing that your rates will remain stable after your first at-fault or partially-at-fault encounter and subsequent insurance claim. Flexible Addition – If you are eligible, accident forgiveness can be added as an extra level of protection. Even if you are satisfied with your existing coverage, this affordable addition can give you an added sense of security and make you even happier with your vehicle insurance. Make Your First Accident Disappear – Your first at-fault or partially-at fault accident will ‘disappear.’ You pay the agreed deductible and, from an insurance perspective, the rest is history. Should you get into a second accident, it will be treated as your first and only then will changes occur to your policy. Get comprehensive insurance from a leading insurance company in Edmonton. Drayden Insurance Ltd. is happy to offer insurance brokerage services that are focused on protecting and supporting local customers. From car insurance to business insurance and protection for all of your unique property types, we have you covered. Visit us to learn more about accident forgiveness or how you can save with bundled insurance packages. Our experienced insurance brokers can provide competitive prices and customized financial plans to give you the security and flexibility you need. Drayden Insurance Ltd. offers accident forgiveness and other special options for your car insurance. Contact the location nearest you or reach us online to find out more about our tailored insurance policies and receive a free quote.